Jasmeet is an analyst with a background in economics. She has experience in delivering both qualitative and quantitative research, and enjoys using stats packages such as Excel and Tableau. 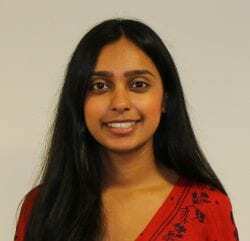 Prior to joining NEF Consulting, Jasmeet worked for a consultancy in Cambridge where she supported evaluation assignments in a variety of sectors, including higher education, housing, international development, and with a major focus on healthcare projects. Jasmeet has a strong interest in health and social care, and is working on a number of projects in this area. These include a cost-benefit analysis of peer support services, research into community enterprises and exploring the contribution of adult social care to a local economy. Jasmeet has also contributed to a wide range of projects on topics including community cohesion, employment and wellbeing. 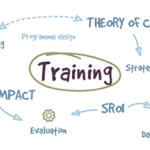 Developing SROI and CBA models to assess projects related to health and social care. Assessing the social contribution of land-use for a national park. Developing Theory of Change models with local councils.